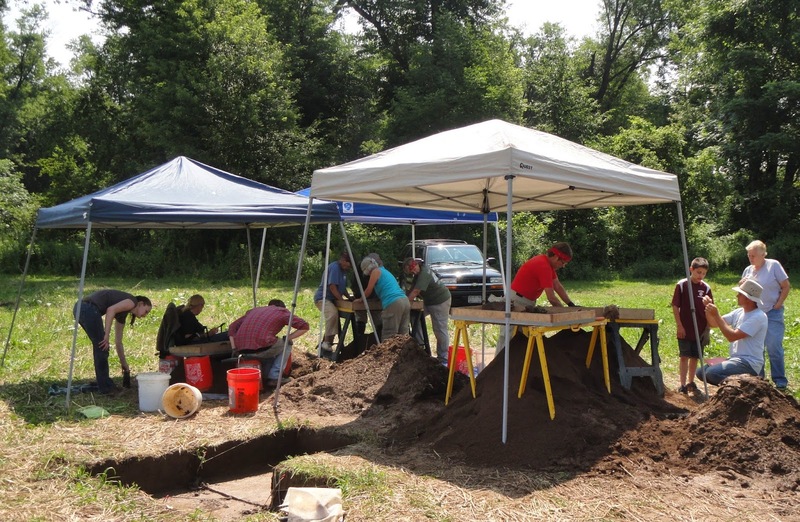 As we enter the last two weeks of our field season, we have kicked our excavations into high gear, so that we may have a portion of the longhouse revealed before we leave. Teams are also focused on processing Feature 13-05 (the cylindrical pit), and retrieving soil samples for flotation. Our screening stations are having trouble keeping up!